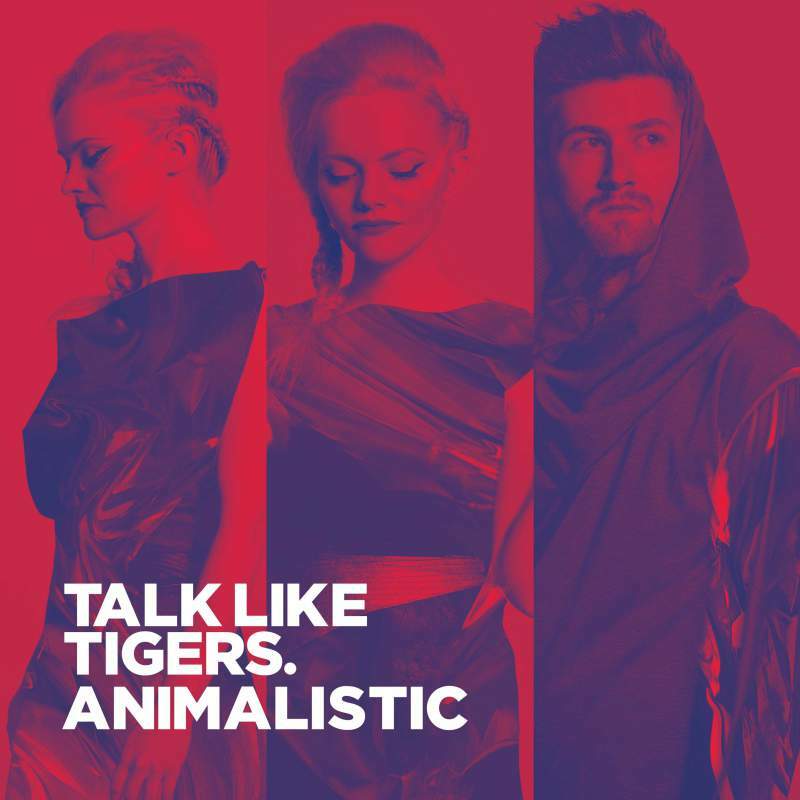 Pounding drums, melodic synths and soaring harmonies: Talk Like Tigers have finally unveiled their debut single Animalistic, a hefty chunk of polished electro pop that’s also just a little bit dirty. And if you’re unveiling your gritty synth pop project to the world, you need a bit of a moody video to match. Locations on Tyneside don’t come too much grittier than the historic Victoria Tunnels underneath the city, once used to transport coal but converted into an air raid shelter during the Second World War. The trio are the first band to use the tunnels as a music video location and it sees vocalists and synth players Charlotte and Stephanie Walker, as well as drummer Mark Thompson, set against moody, backlit shots of the tunnels. The darkened setting works well with the often restrained and brooding track, Thompson’s drums provide a propelling backbeat to Stephanie and Charlotte’s minimalist but haunting synths and their pitch-perfect harmonies come into their own on the soaring chorus. The overall effect is a taut, sensuous, almost flawlessly constructed pop gem that the likes of Robyn would be proud of. Animalistic is a ferocious electro tune that’ll be stuck in your head all day. Talk Like Tigers celebrate the release of Animalistic with a gig at The Cluny, Newcastle on Saturday 13th February. The track is available the following day, check out the video below.